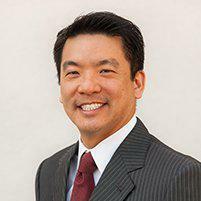 Dr. Erick Mafong is a leading provider of dermatological services at the Dermatology and Laser Center. 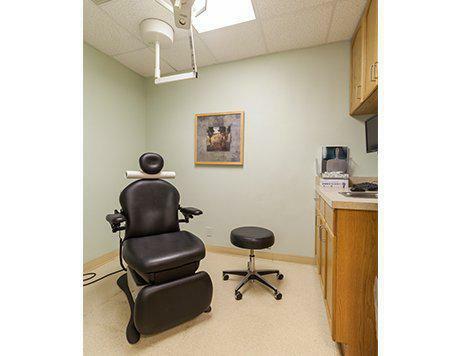 Dr. Mafong serves patients throughout San Diego, Hillcrest, and Chula Vista, California. 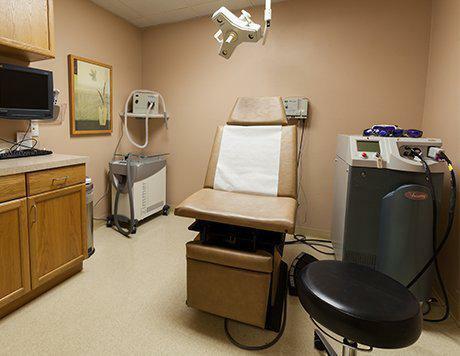 Dr. Mafong’s areas of expertise include Mohs micrographic surgery, Dermatologic, Laser, and Cosmetic surgery. 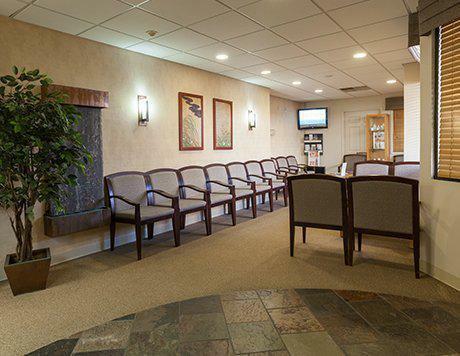 Dr. Mafong is a Board Certified dermatologist. A native of San Diego, he received his medical degree from the University of California-San Diego and attended college at the University of California-Los Angeles. Dr. Mafong completed his residency at the New York University’s Medical Center, where he served as chief resident. He completed fellowship training in Laser Surgery and Mohs micrographic surgery at the Laser & Skin Surgery Center of New York. 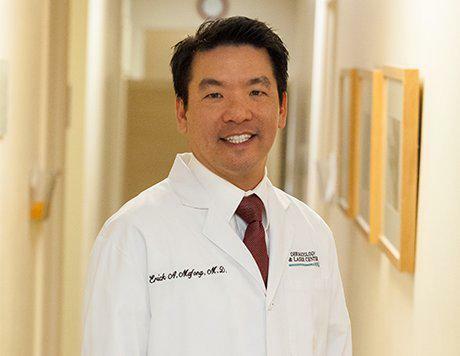 Dr. Mafong is presently the Associate Clinical Professor of Dermatology/Medicine at the University of California-San Diego’s School of Medicine and a staff physician at the Veterans Administration Hospital of San Diego. He retains a busy academic and professional schedule teaching and has authored several medical articles, lectures, and book chapters. He enjoys speaking at both local and national conferences in addition to actively participating in laser and dermatologic research. Dr. Mafong is a member of the American Academy of Dermatology, the American College of Mohs Micrographic Surgery and Cutaneous Oncology, and the American Society of Dermatologic Surgeons. Dr. Mafong is also fluent in Spanish.